Register today -- it's fast and it's free -- and it gives you instant access to our exclusive tools! Envirian has teamed up with Moseley Real Estate Schools! Moseley has been training students in the real estate industry since 1972 and offers real estate education for Salesperson Licensing, Broker Licensing, and Continuing Education, and Post License Education. Get your free Virginia real estate education today! 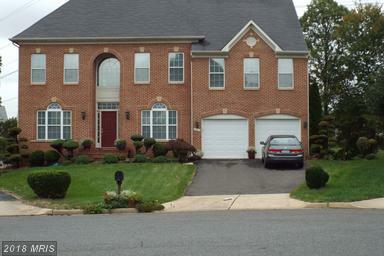 Providing both buyers and sellers of Northern Virginia real estate with the strongest possible representation. On behalf of the whole Envirian team, we welcome you to our Envirian of Reston web site and hope that you find the services provided helpful. The Property Evaluation Specialists at Envirian of Reston would be most pleased to provide you with a Competitive Market Analysis.